SILICON VILLAGE: Australian's Trendy Bistro Food “Patissez” Sets Shop in India! Australian's Trendy Bistro Food “Patissez” Sets Shop in India! 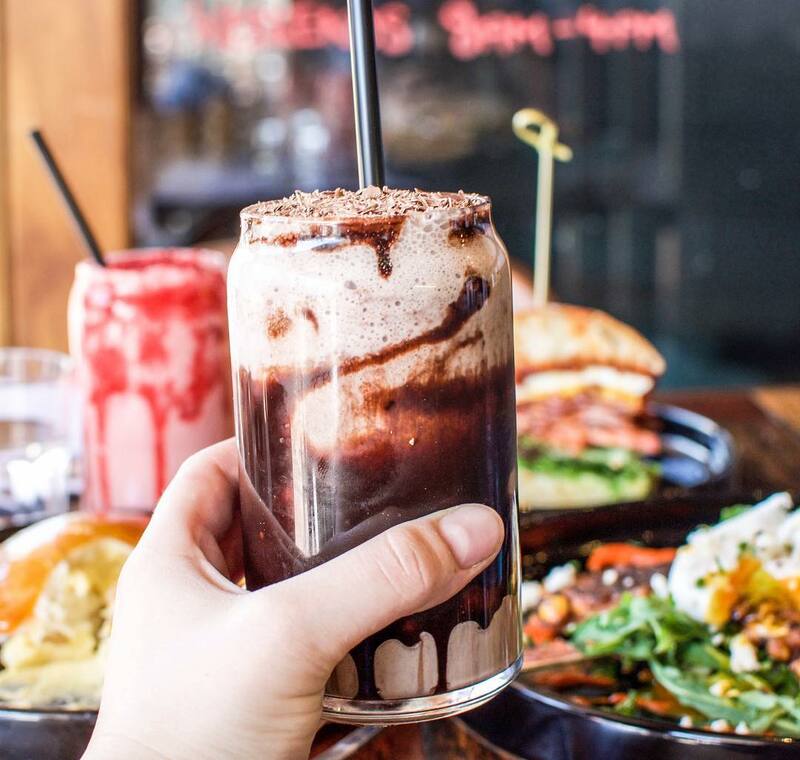 After causing a massive worldwide sensation with its trademarked wonder - The Freak Shakes, Australia’s trendiest Bistro, Patissez, has entered Indian market. The brand has formally joined hands with EljayInfratech, the Master Franchise, to expand its freaky universe in the Indian subcontinent. Patissez is eyeing to satisfy foodies in Jaipur, Mumbai, Delhi, Hyderabad, Bengaluru and Chennai and other major cities of the country, in the months to come. Patissez has now set its sights on the dynamic, multi-cuisine capital of the world- India. Indian Connoisseurs can expect Freak Shakes like the Pretzella, Muddy Pat, Bano Freak, Fruity Freak and so on, as well as savoury items like Freak Burgers, and Freakfast. “The transformation of the new age retail landscape in India with the F&B industry sharing a third of the expected growth rate of US$ 1.3 trillion by 2020, has opened up a plethora of opportunities in the F&B space. With hanging out in Café joints &Restobars becoming the latest trend amongst the younger masses, there has been a sudden surge in the F&B industry not only in metros, but in first & second tier cities across the country. This healthy trend has positioned the F&B industry as one of the most sought-after investment spaces today, and has inspired Eljay to take the Patissez plunge”, says EljayInfratech’s partner and second generation entrepreneur, Shreyas Asthana. Asthana also added “Eljay has been into food retailing for a decent number of years now. With the support of some internationally-acclaimed experienced hands in the F&B industry, we have taken a giant stride by bringing Patissez to India. Patissez has been the pioneer of the Freak Shakes. We are thrilled to be associated with the brand and are keen on covering the length and the breadth of the country very soon”. “By the last quarter of 2018, Eljay aims to open Patissez outlets across major cities in the country”.EljayInfratech, being the Master Franchise is open to sub-franchisees who can be our trust points to establish Patissez’s legacy in the subcontinent” says A.Amit, EljayInfratech’s.